The Kardashev Scale measures the advancement of cosmic societies. As we go about our daily lives, it helps to step back and take a look at the bigger picture. We are living in what seems like an advanced civilization, but let’s not kid ourselves - we are still technological infants. In 1963, the Russian astrophysicist Nikolai S. Kardashev came up with a hypothetical way to understand just where exactly we fit in. He created what’s come to be known as the Kardashev Scale, a method of measuring how advanced a civilization’s technological achievements are based on the amount of energy it can harness. As he outlined it in his influential paper “Transmission of Information by Extraterrestrial Civilizations”, an advanced (probably alien) civilization would have the capacity to transmit radio signals far into the cosmos. Kardashev initially came up with 3 types of civilizations, a scale that has since been expanded in a variety of ways by others, focusing not only on communication technology but additional factors. A Type 1 civilization (also known as the planetary civilization) has the capacity to harness all the energy of its home planet, utilizing all the energy that reaches the planet (like solar) and all the energy it can produce (thermal, hydro, wind, etc). Kardashev described it as having “technological level close to the level presently attained on the Earth”. 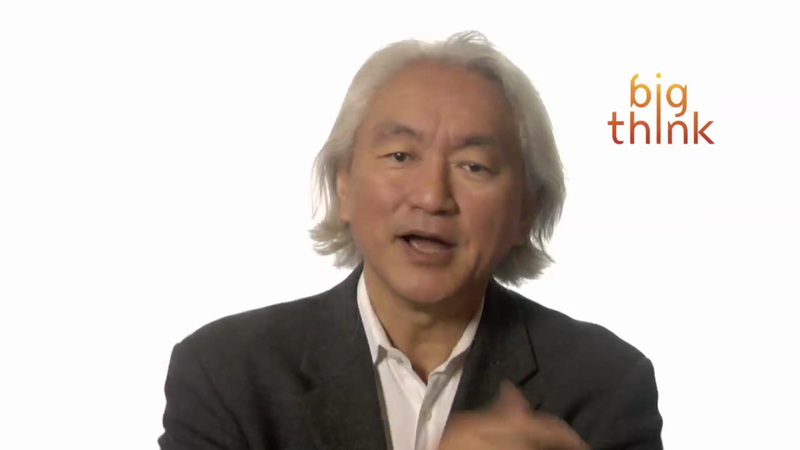 Physicist Michio Kaku thinks a planetary civilization should be able to control such things as earthquakes, the weather and volcanoes and would be building ocean cities. If that’s the case, we are not quite there yet. Kaku thinks it’ll take another 100-200 or so years for us to get to Type 1 status. Carl Sagan thought we are currently at about 0.7 of the way to type 1. Once we get to Type 1, what’s next? We are likely to leave Earth, looking to draw energy from other planets. If we can become an interplanetary civilization that can make use of the total energy potential of a star, we’d become a type 2 civilization. One way to harness the energy of a star is to build a megastructure around called the Dyson Sphere. It would completely enclose a star and capture all of its energy, then be able to transfer the energy for use by the home planet. Of course, this kind of contraption would dwarf the Death Star of the Star Wars universe, requiring amazing technology to build, and could take different forms. The initial idea by the physicist and mathematician Freeman Dyson in 1960 was that such a structure would cover an area 600 million times greater than the surface area of the Earth. Understandably, the Dyson Sphere has become a staple in the search for extraterrestrial life. If you can spot a Dyson Sphere out in space, aliens should be not far behind. How close are we to becoming the type 2 megastructure builders? It's a big jump in capabilities and would probably take 1000-2000 years to reach. A type 3 civilization is of another order of evolution altogether, probably taking 100,000 years or longer to get there. Kardashev saw it as “a civilization in possession of energy on the scale of its own galaxy”. Yep, you have to get a whole galaxy’s worth of energy to get this advanced. Humans would probably be long since gone by that point, becoming some kind of post-biological cybernetic beings. We are talking about a world where robots build Dyson Spheres at will all over the galaxy, utilizing some yet-inconceivable space propulsion technology to move around. Perhaps, such a civilization would also be able to get energy from black holes or create energy-producing stars at will. What’s next after such an advancement? Kardashev didn’t see a need to hypothesize any further civilizations, but prognosticators since then have proposed that a type 4 world would be able to harness the energy of an entire universe, while a type 5 can do the same in a multiverse, drawing power from multiple universes. What about type 6? We are talking god stuff here, controlling time and space, creating universes at will. Type 7? We can’t even imagine and understand what that could be like.